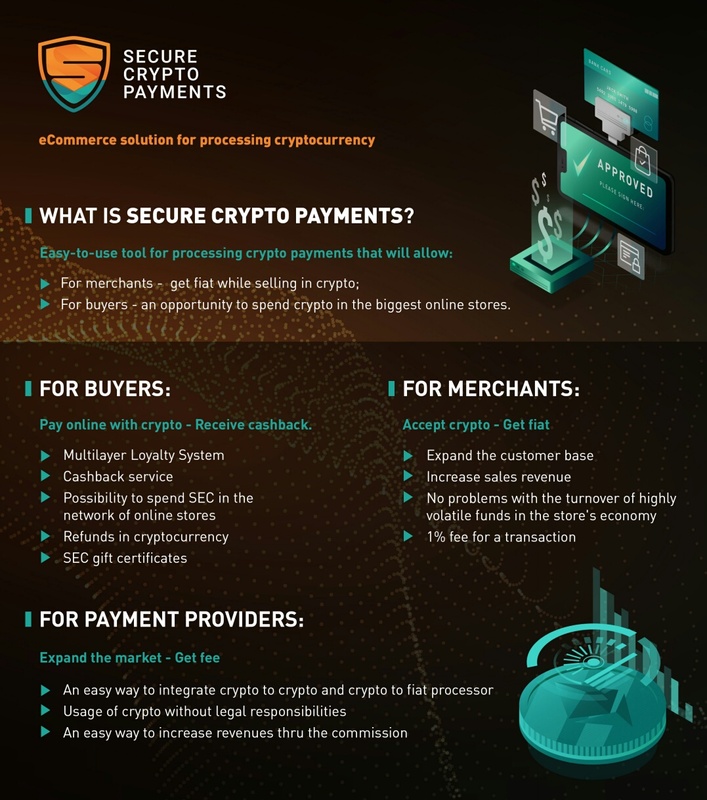 SecureCryptoPayments (SEC) ICO - Open a new horizon of crypto-capabilities together with SecureCryptoPayments. We develop a platform that you will be able to use to pay for goods and services. It is free from the limits of obsolete payment systems. Today we already offer more than other payment processing systems can do. The total number of generated tokens is 121,000,000. This token amount corresponds to the sum that is required for platform development and performance. The issue of additional tokens is impossible. The tokens will be used to ensure the work of the loyalty system and the cashback service. For this purpose, SecureCryptoPayments will constantly redeem the required number of tokens from the SEC holders at a market price. The price of the token will be the same during all the period, 1 SEC = 0.001 ETH. The hard cap is limited by 64 million SEC which is the maximum number of tokens for sale. During the entire private sale period, we offer the most favorable interest rate for token purchase that is +25%. The maximum quantity of tokens to be sold are ~18.1 million SEC. 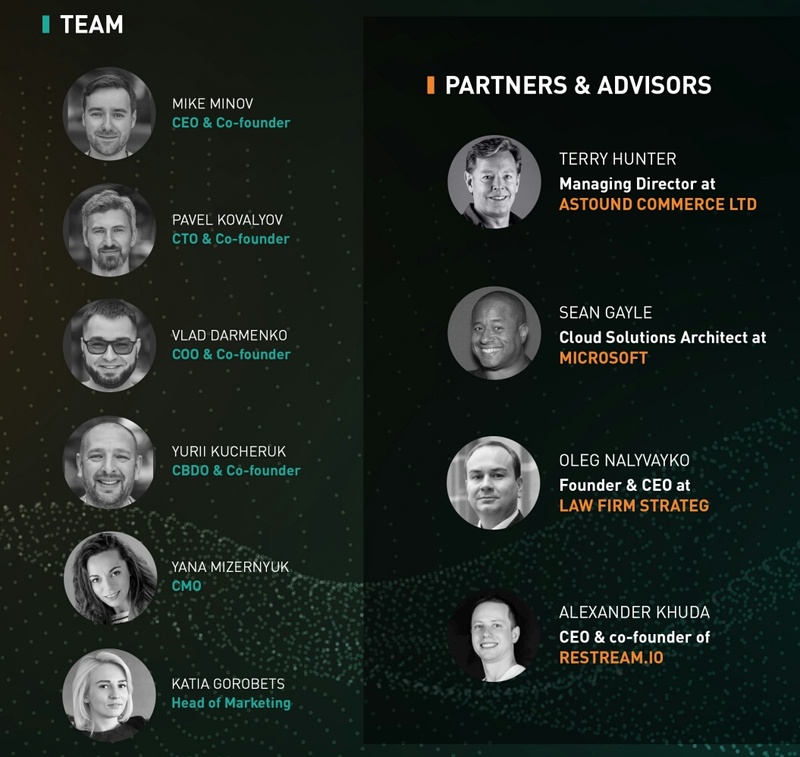 During this round, we have a limitation for token holders that is ~10.9 million SEC. For the entire preICO period, we offer the most favorable interest rate for token purchase that is +20%.